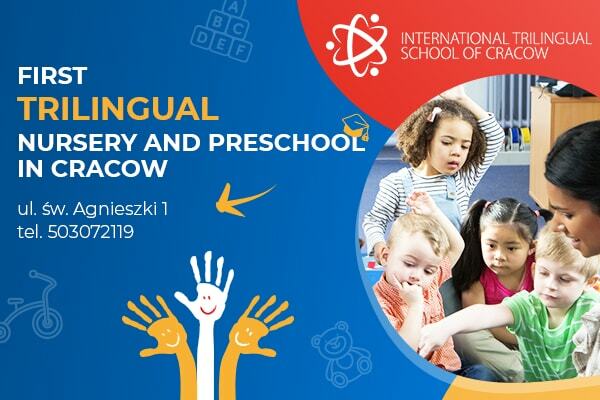 Welcome to the International Trilingual School of Warsaw! 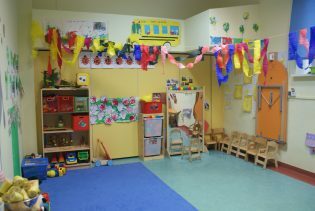 ITSW is a leading international school, preschool and nursery in Warsaw – constantly inspiring, supporting and educating students in multiculturalism, so that they become well-educated and empathetic global citizens. 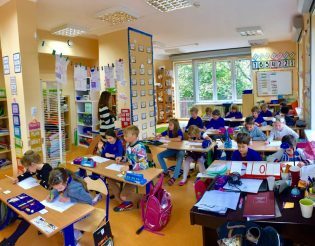 Established in 2001, International Trilingual School of Warsaw is based on a solid foundation of trilingual academic excellence and educational discipline combined with a warm, open environment in which all students feel welcome and valued. An original trilingual education program based on international curricula. Choice from 5 languages of instruction. International staff of certified teachers with qualifications to teach from their country of origin. 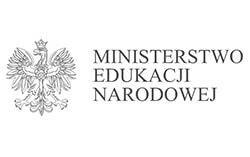 Three school campuses in convenient locations in Warsaw. 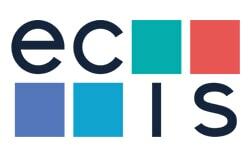 High teaching effectiveness confirmed by the results of competitions and the further educational path of our graduates. A truly international community of children, parents, and teachers. A School where homework can be done at school. A friendly school with no bells. For primary school students, trilingual classes at our campuses on ul. Aldony and ul. Nobla available in English, French, Polish, Spanish and Chinese. 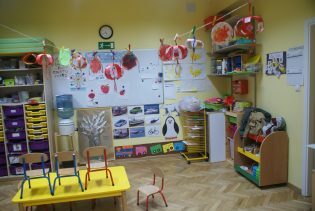 You are Polish, but you want your child to be truly multilingual and ready to continue learning at any Polish or international school. You want your child to pursue a British or American educational program, but with the opportunity to learn another foreign language (Spanish, French or Chinese). You want your child to learn English well, but be able to return to China and continue his/her education in a good school. We are here to help you achieve these goals. One of the greatest assets of ITSW is international teaching staff. Our teachers come from many corners of the world and represent nearly 20 different countries from 4 continents. At ITSW, every teacher has a thorough education and appropriate qualifications to teach children. We attach great importance to the preparation of methodical staff. We care about the continuous development of our competences. We have an internal teacher training system that is supervised by the management and program coordinators. We closely follow the global achievements of educational trends, thanks to this the science at ITSW is interesting and effective. A common curriculum for three languages of instruction (with CLIL elements – Content Language Integrated Learning). 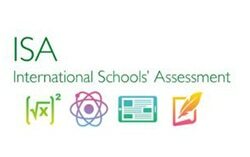 A curriculum based on a comparison of six core curricula, ie the American Common Core, the British National Curriculum, the French National Curriculum, the Finnish National Curriculum, IB standards (PYP, MYP), and the Polish National Curriculum. A balance between school subjects required by the core curriculum and ludic (fun-based) classes. Hour of physical activities daily. Qualified teachers from countries where they teach in a given language of instruction. In ITSW your child is not the next “number on the list”. Each student is an important member of our school community. The individual development of a child as a person with a thorough education is a responsibility that we take very seriously. ITSW graduates are ready to smoothly switch to any curriculum they will decide in the future, regardless of whether it is Polish or any other educational system. 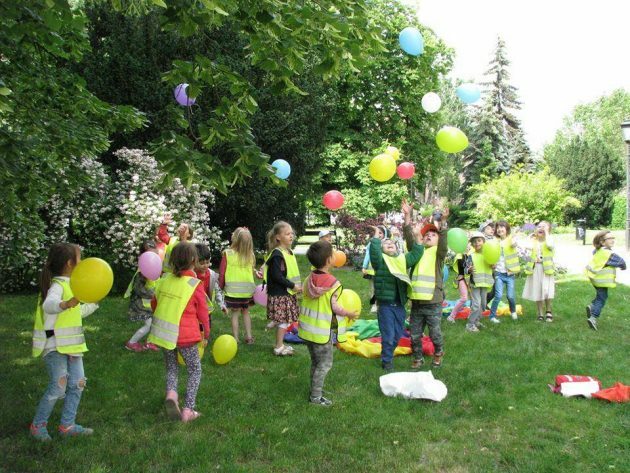 In our curriculum, we combine the best of British, French, American, Finnish, IB and Polish educational program to provide each child with the tools to succeed in any path that they want to choose.